Êl síla erin lû e-govaned vîn! Today, I'm joining forces with The Broke and the Bookish for Top Ten Tuesday, a linkup especially for bookworms. 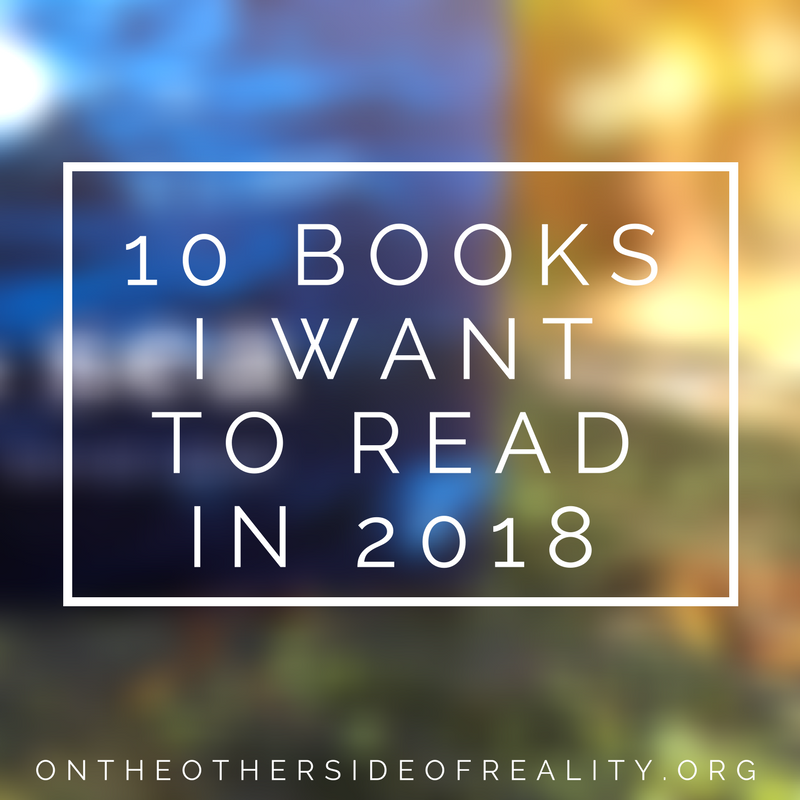 This week's prompt is books we meant to read in 2017 and will TOTALLY (for sure)* (obviously)** (absolutely)*** get to in 2018. ALSO, I want to take this space to issue a quick thank you to all the fabulous ladies at The Broke and the Bookish for hosting TTT for so long. Their blog is shutting its doors this week, and TTT will be moved to That Artsy Reader Girl. TTT is one of the staples in the book blogging community, and it's brought so many people together over the years. So thank you, Jamie, Jana, Lori, Daisy, Julia, Kimberly, Tahleen, Bridget, Lauren, and all the other wonderful people who have contributed to The Broke and the Bookish over the years! 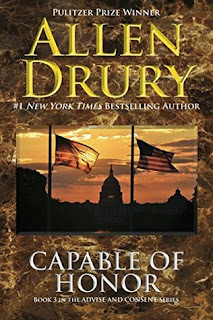 This is the third book in a vintage political thriller series. The first one is one of my all-time favorite books, so I'm looking forward to this one! Even though it was written in the 60s, its focus is on the power of the media. I'm interested to see how those ideas of 50 years ago compare to our changing ideas today. This is a book I want to read mostly to see what all the fuss is about. I've heard it called both uniquely awful and uniquely wonderful, so I want to be able to form my own opinion. Plus, it looks pretty well-written. This one was released in 2017, and I'd been anticipating it since two years ago. However, it came out and I just....didn't read it? I don't....know why? ????? 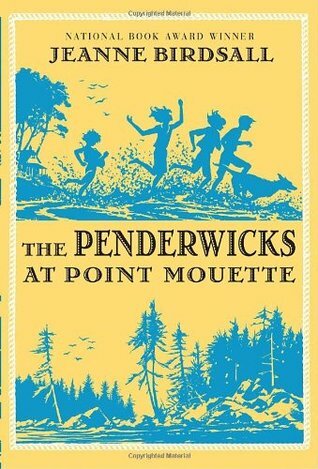 I was introduced to this book by the lovely Madeline @ Reverie Pages, and I've been dying to read it ever since. Magical realism is a genre I want to dive more into, and the characters look awesome. Why haven't I read it?? No idea, fam. It's at my school library, within easy reach 5 out of 7 days of the week, and it's a fairly short standalone. I'm just...a failure. I FEEL LIKE THE ONLY PERSON IN THE BLOGOSPHERE WHO HASN'T READ THIS, AHHH. There are so many times last year when I almost picked up this book and then got distracted by another one. Like Bone Gap, this one is also within easy reach at my school library. I need to read it! IT'S BEEN OVER A YEAR SINCE I READ SHADOW AND BONE. WHAT THE HECK, ELLIE. 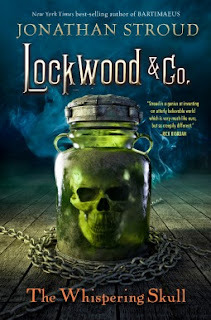 I love Stroud's work, and his most recent, ghost-hunting series is amazing. I read the first book over a year ago, and I STILL haven't gotten around to the second?? WHAT EVEN. 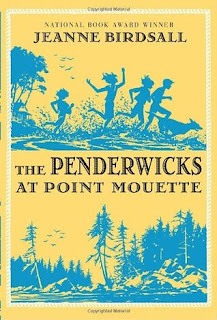 When I was a kid, there were only two Penderwick books out. I thought that was the end of the line, but when I joined Goodreads, I discovered there were more! Yet I STILL haven't gotten around to picking them up, even though I loved the first two. Ahhhhh. And now for the announcement! I'll try to make this quick. Through at least May, my posting schedule will be changing from every other day to twice a week. I've basically been posting twice a week since school started in September, but I thought I'd make it official. I might increase my frequency when summer rolls around, but for now, you can tune in twice a week for new posts from the other side of reality. Sometimes I feel like I'm the only person who hasn't read A Darker Shade of Magic, so thank you for making me feel less alone! 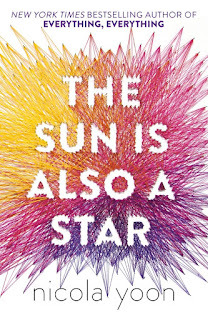 I also really need to pick up The Sun is Also a Star - I loved Everything, Everything, so I have no excuse for not reading it yet. 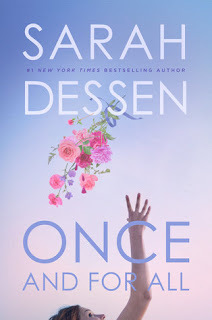 You can check out my Top Ten Tuesday here. I know, right?? Ooh, I haven't gotten around to Everything, Everything. I hope you like TSAS! One of my main priorities of 2018 is to start and finish The Shades of Magic trilogy. So many people rave about these books, I need to know what the fuss is all about. I know, right? It's about time. 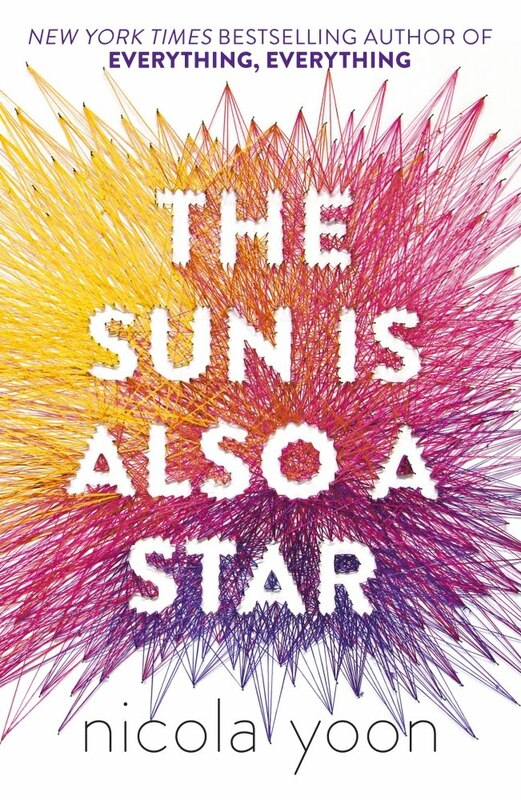 i read the sun is also a star one day in my school and i basically got bored by chapter three.. it wasn't very good to me tbh. Well, not all books work for everyone! 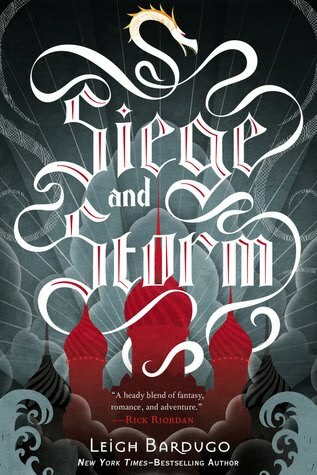 I've also heard a lot of people disparage TSIAAS, so I'm partially reading it to see if I'll dislike it as well. 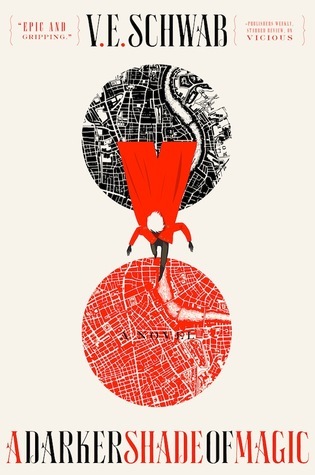 Girl same about A Darker Shade...or V.E Schwab in general... *hides in shame* Dress Codes' and The Sun Is Also A Star's covers are motivation enough for me to go buy them! They look so cute! I know, right? 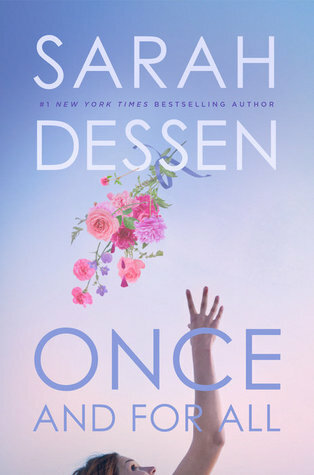 I also love Once and For All - the colors are so pretty! Great list! 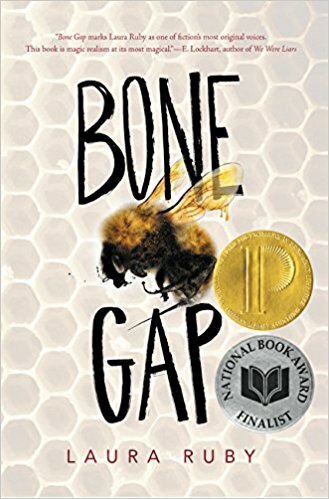 I've heard really good things about Bone Gap. 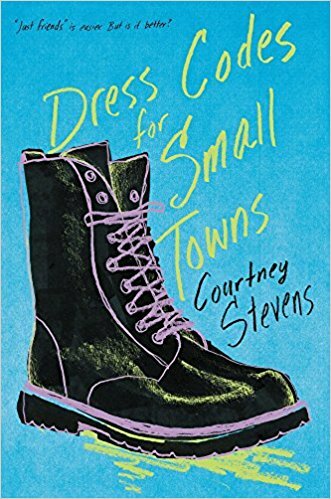 Dress Codes for Small Towns is on my TBR as well! 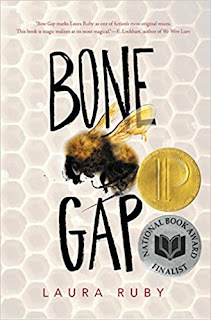 BONE GAP WAS SO GOOD YOU MUST READ. BELIEVE YOU ME I KNOW. I loved A Darker Shade of Magic! I hope you get a chance to read all these! 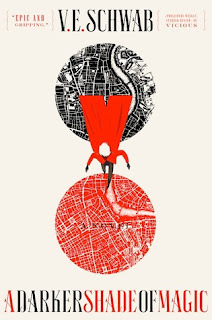 Completely understand how you feel about not having read A Darker Shade of Magic -- I too really hope this is the year I make time for it. Happy reading! They're just so long?? Thanks, you too! AHHH I KNOW I'M ALSO DYING TO READ VICIOUS I JUST ??? NO TIME. BOOKS LONG. MANY PAGES. 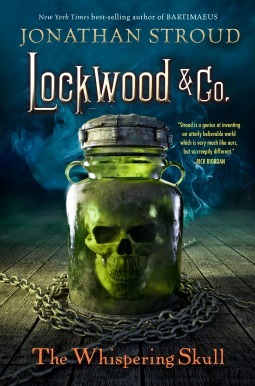 I have read two of your top ten TBR: Bone Gap and A Darker Shade of Magic. Both have very elegant and captivating writing styles. Did I mention the words are pretty? Half-finished series/trilogies: Series of Unfortunate Events (love/hate those books), Ender's Saga (I'm liking book #2 the best so far), and Rebel of the Sands (I don't actually own the last book yet, and I feel kinda bad). Most anticipated 2018 release: A Thousand Perfect Notes by C. G. Drews. Have fun conquering your TBR list! They look so awesome! I have the same relationship with Series of Unfortunate Events. They're cool at first, but after a while they just get too repetitive. I stopped after #7. Omggg PLEASE READ BONE GAP!! 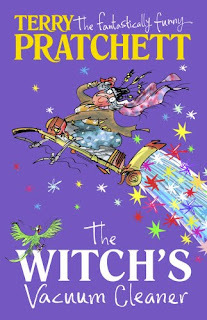 It's one of my most favourite stories of LIFE and it's so gorgeous and weird and wonderful. 😍😍 I also love a Darker Shade of Magic (predictably haha) and don't be scared of the hype, it's sooo worth it.